5 Best Dryer Vent Cleaning for most people, a dryer is a crucial appliance that they cannot live without. This commonly overlooked home appliance makes our day to day lives easier in one way or the other. Think about all those times you didn’t have any clean clothes to wear to work or to school. What would you have done if you didn’t have your precious dryer? A dryer comes in handy in quickly drying your wet or washed clothes so that you don’t have to wait a whole day for them to dry in the sun. A dryer is therefore one of the most useful appliances you have in your home. Many homeowners tend to neglect that most of the appliances that they have at home need regular maintenance. This is no different when it comes to dryers. They too need to be routinely checked and serviced in order for them to function properly and efficiently. When it comes to your dryer, it is very important that you clean out the dryer vent every once in a while in order to prevent clogging. Failure to clean your dryer vent as required can lead to your appliance failing or functioning poorly. 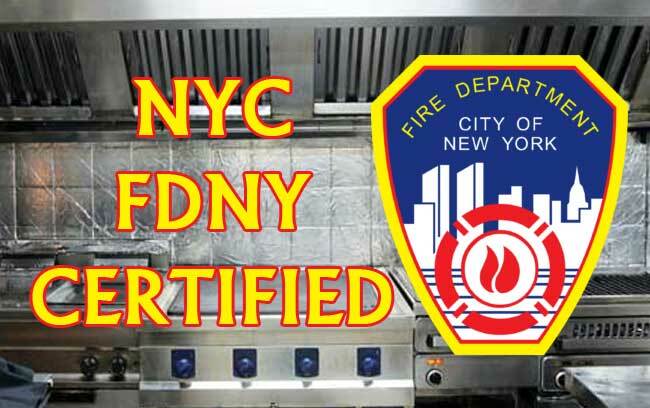 Not many people are aware that dryers are one of the most common causes of house fires. How do they cause fires. Well, leaving your dryer vent unchecked for long periods of time can cause dirt and debris to accumulate in the vent. As you continue to use your appliance, the lint and hot moisture from your clothes will not have a way to escape from your dryer. Persistent clogging of the dryer vent can lead to excess buildup of hot air in your dryer. And, where there is excess heat, you can always expect there to be a fire and smoke. Cleaning your dryer vent is relatively easy when you have the right information and guidance. Most people usually don’t know where to start. 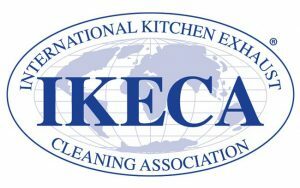 You can start by reading cleaning guides and tips that will help you maneuver this activity with ease. You can find the best information on this topic using the internet. 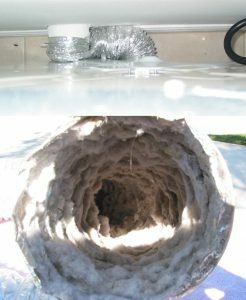 Here are the 5best dryer vent cleaning blogs you can check out during your free time. This is a really useful blog if you are just starting out your dryer maintenance routine. The blog covers all the basics of dryer vent cleaning and maintenance. The information on this blog is properly structured and laid out in an easy to read format. The Dust Doctors blog is all about getting rid of dust and debris in most parts of your home. The blog includes information on how to remove dust, debris and lint from your dryer vent. You can find different articles and discussions on the topic that should be of great help. Dust should never be a problem for you in your home after visiting this blog. Dustcare.com is definitely on the 5best dryer vent cleaning blogs as it offers a wide variety of resources in regards to dryer vent cleaning and overall duct cleaning at home. A typical home has many different types of air ducts and vents running through the walls, floors and ceilings. All these ducts and vents can collect a lot of dust and debris over time. It’s up to you to learn how to clean and maintain them. This is an amazing blog that offers useful tips on how to maintain the quality of air in your home. Modern dryers have very sophisticated operating mechanisms. 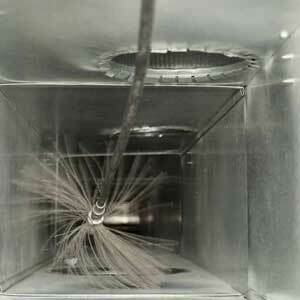 You can get information on how to clean your modern dryer vent from hitechductcleaning.com/blog. And, those are the 5 best Dryer vent cleaning blogs for your consideration.